The Credor FUGAKU Tourbillon Limited Edition announced at Baselworld 2016, represents the combined work of four of Seiko’s most experienced craftsmen. Moreover, the new movement, caliber 6830, is the first tourbillon ever produced by Seiko. 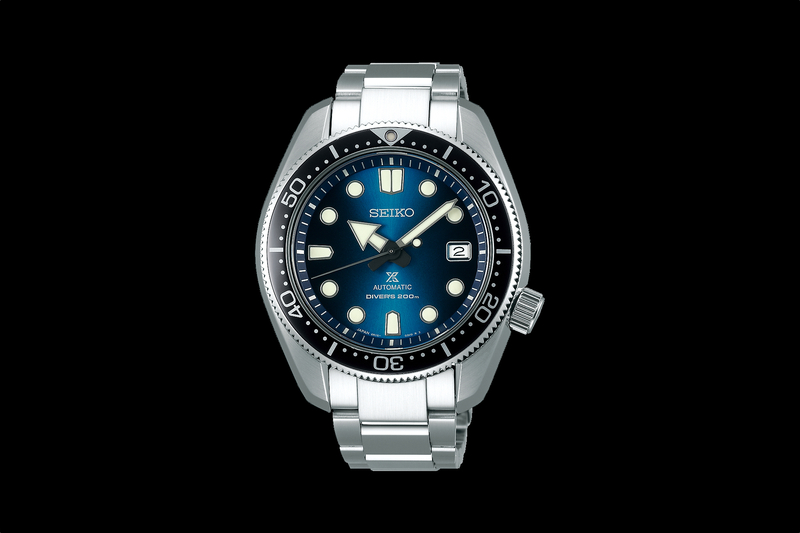 The caliber is just 3.98 mm thick and is made and assembled by master watchmaker Satoshi Hiraga. Engraving is done by Kiyoshi Terui. 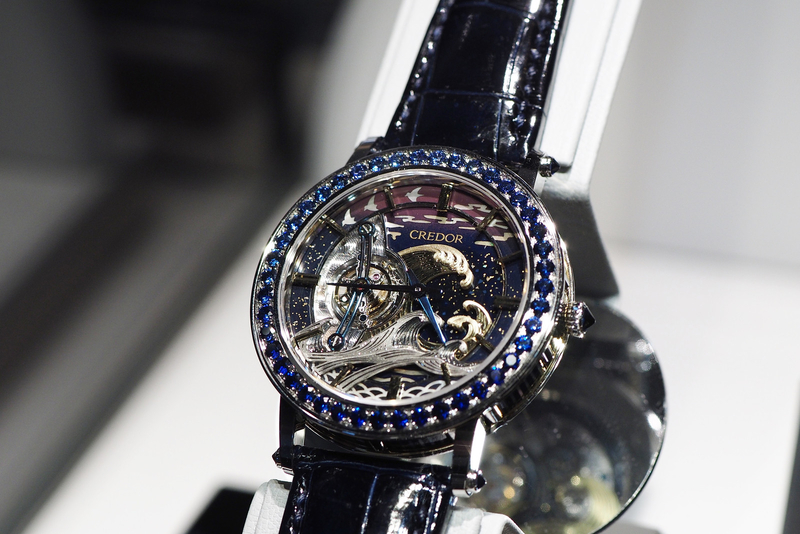 The overall design, including the integration of the tourbillon, metal engraving, and lacquer work, is done Nobuhiro Kosugi. Urushi expert Isshu Tamura produces the lacquer finish. Together, these experts have created a three-dimensional tourbillon with engraving and lacquer work inspired by the art of the Edo period in Japan (1603-1868). The watch is presented in a 43.1 mm x 8.8 mm platinum case, that also utilizes yellow and white gold along with 48 blue sapphires (for a total of 3.22 carats, including on the crown and lugs). The dial is in white and yellow gold and features engraving, Urushi lacquer, mother-of-pearl, and Yakogai (turban shell). A sapphire crystal with an anti-reflective coating protects the dial. Water-resistance is 30 meters, and magnetic resistance is 4,800 A/m. 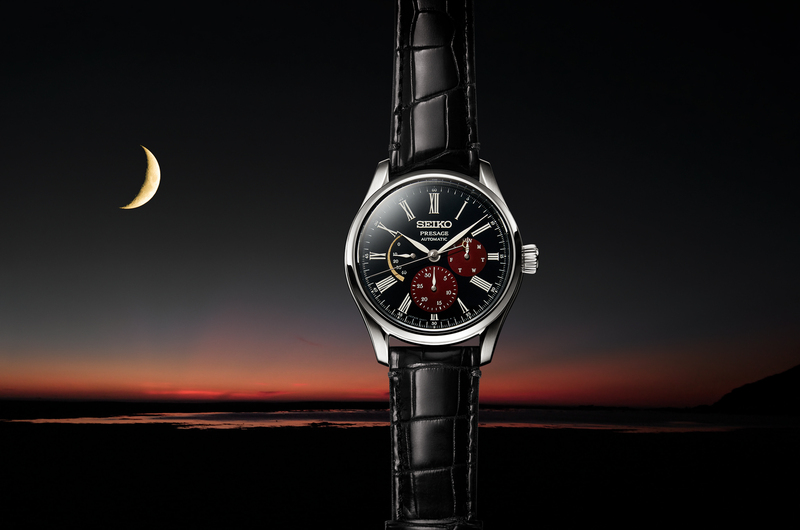 Caliber 6830 is manually wound and beats at 3Hz, with a power reserve of 37-hours. The movement has 22 jewels and 153 total components. The Credor FUGAKU Tourbillon Limited Edition comes with a crocodile strap with platinum three-fold clasp with push-button release. 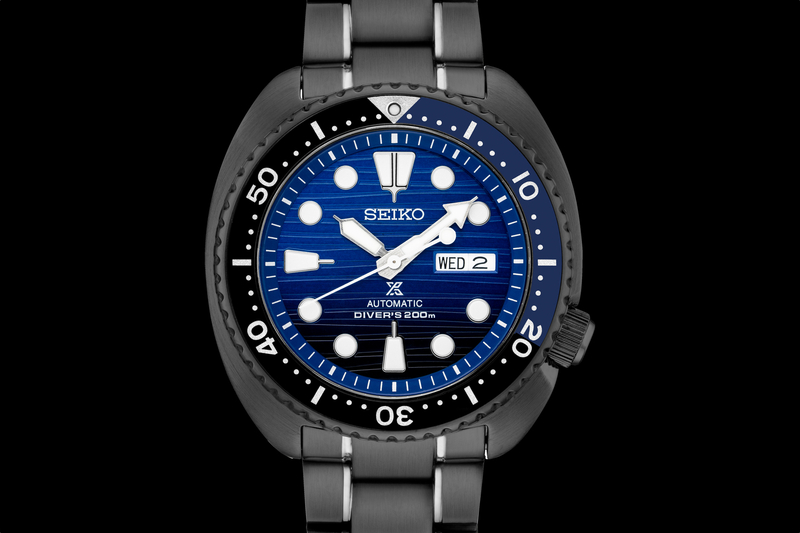 Just eight watches will be made and they will be presented at Seiko’s Boutiques worldwide in 2016. The retail price is 50,000,000 Japanese Yen (which means it will be $445,000+).